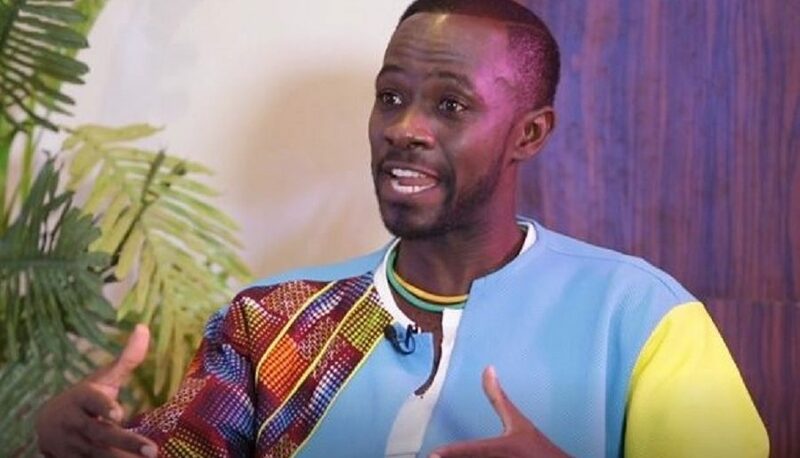 Ghanaian musician, Okyeame Kwame is worried about a recent statement made by Minister of Foreign Affairs and Regional Integration, Shirley Ayorkor Botchwey that Ghana is considering choosing French as second language. The minister said this while addressing the opening session of the 2019 La Francophonie week in Accra. 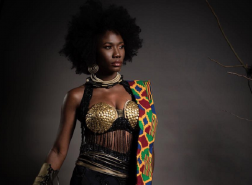 But according to Okyeame, that will be disrespectful to Ghana’s culture. 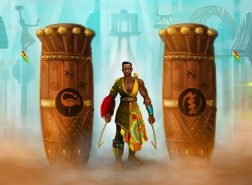 He rather suggests that one of Ghana’s local languages be chosen as the official language of Ghana. 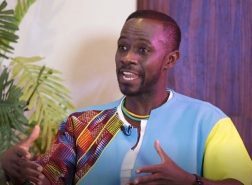 Okyeame further explains that all countries that have developed did so by using their own language as the official means of communication. This has re-ignited the debate of whether or not Ghana should choose a local language as its official language or a national language. While some has said it is a good idea, other think that it will be difficult to choose one local language because of the tribal differences in the country. Others have also said that French is an international language and that adding it to English would boost business communication. 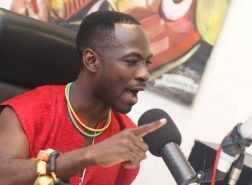 Okyeame Kwame, a ‘Made in Ghana’ ambassador is bent on projecting Ghana’s pride and heritage through music. This is what is encapsulated in his yet-to-be-released ‘Made in Ghana’ album.